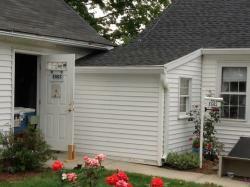 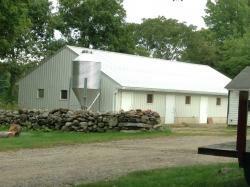 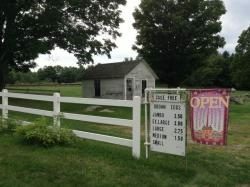 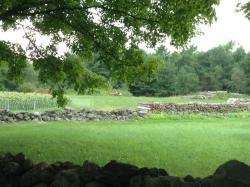 A third generation family farm on Route 9. 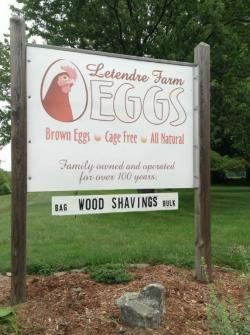 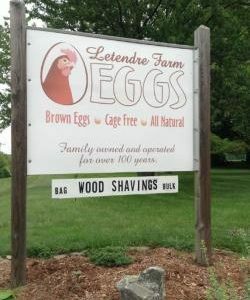 We produce and sell at the farm farm-fresh,brown eggs and hay. 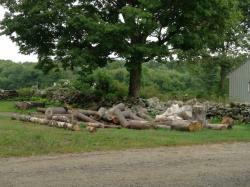 We also make pine shavings for bedding sold at the farm in bulk or by the bag.